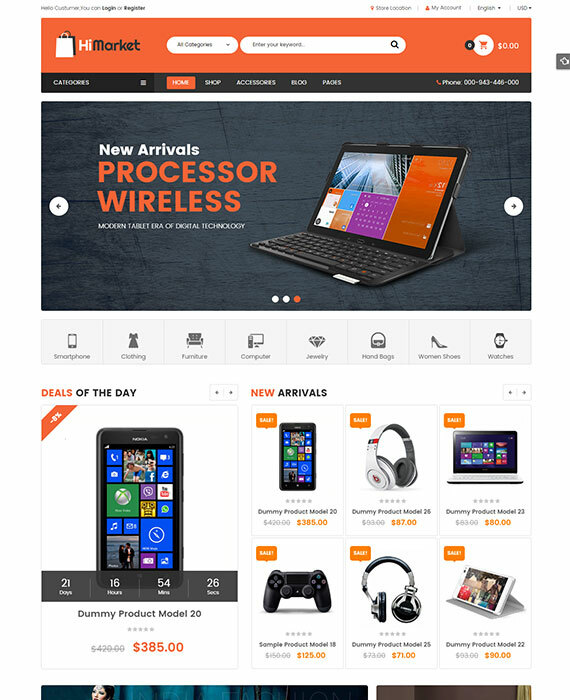 HIMARKET is our new Responsive WordPress theme dedicated for your online bookstore with the professional layouts. 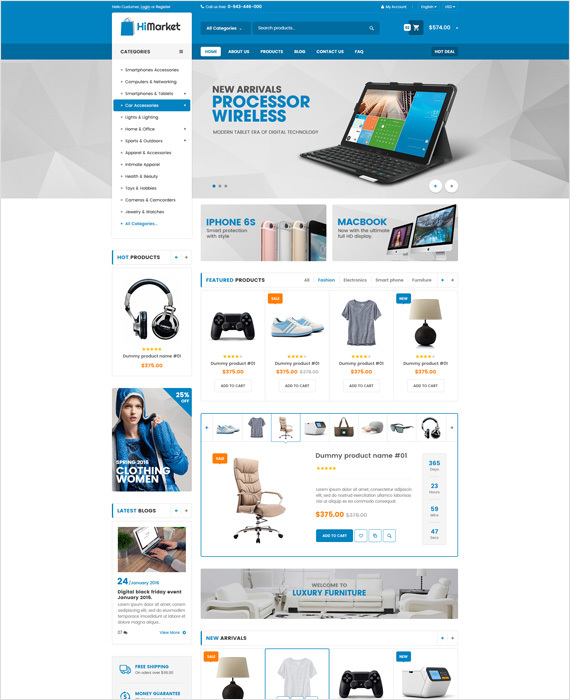 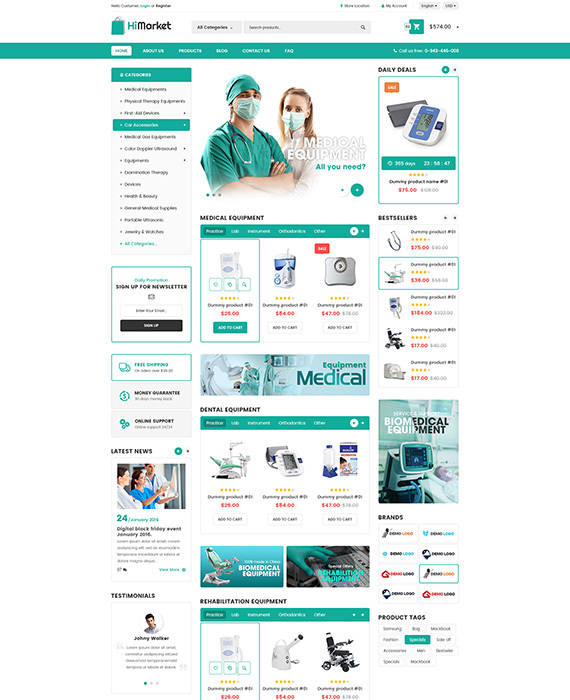 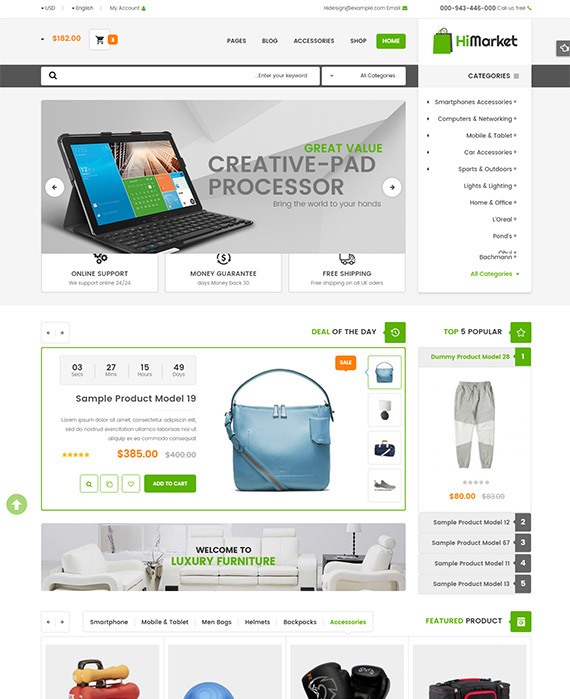 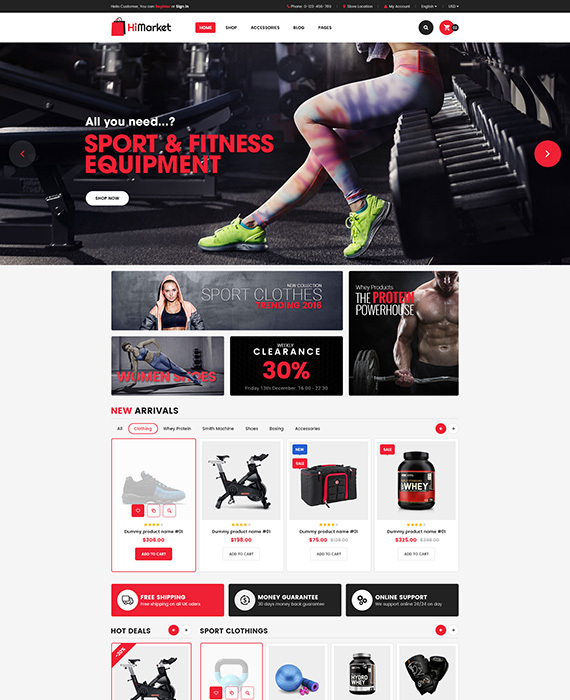 Go along with 02+ homepage layouts and powerfull extensions that will make your store outstanding. 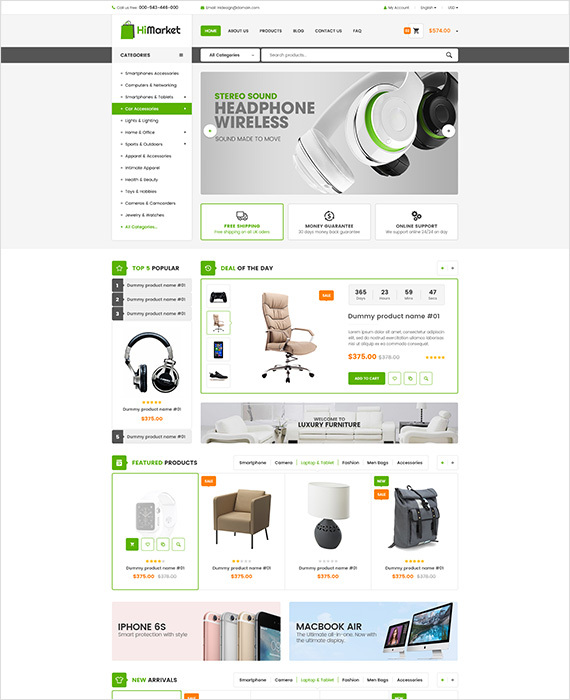 You are free to change the new appearance of your store with different homepage styles that will be updated more and more in the future. 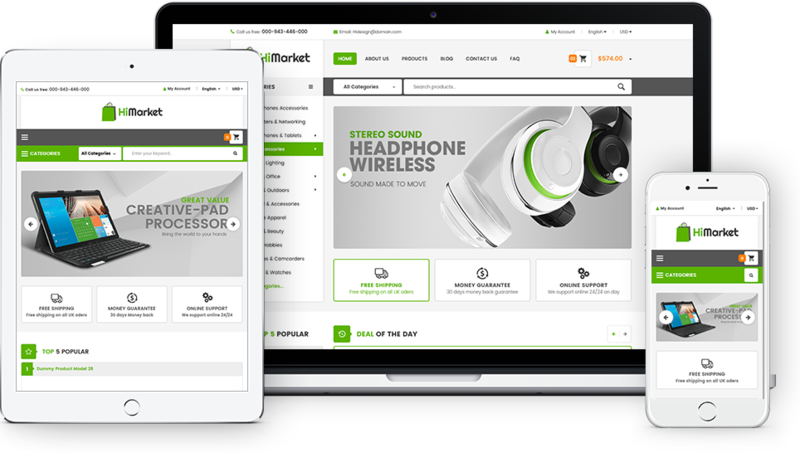 Himarket is built with new web technology: Bootstrap 3, Font Awesome 4, LESS, CSS3, HTML5 that makes the theme more powerful and flexible.